Hope you all had a great new year, and welcome to 2016! 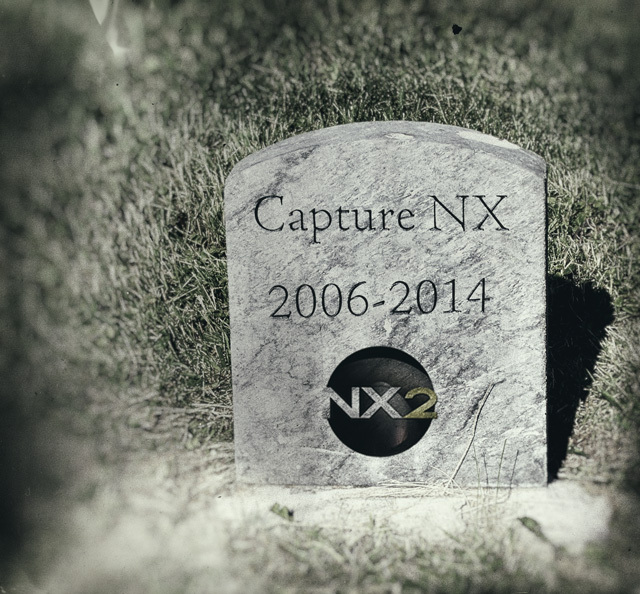 Capture NX is no longer supported by Nikon. It’s time to move on. Tombstone image used under creative commons license from Jo Naylor. It was a good run, while it lasted. Yesterday, Nikon released the final version of Capture NX-D, a free program that is essentially an OEM version of Silkypix. Although Capture NX2 still appears for sale on Nikon USA’s site, it’s unclear as to the way forward. 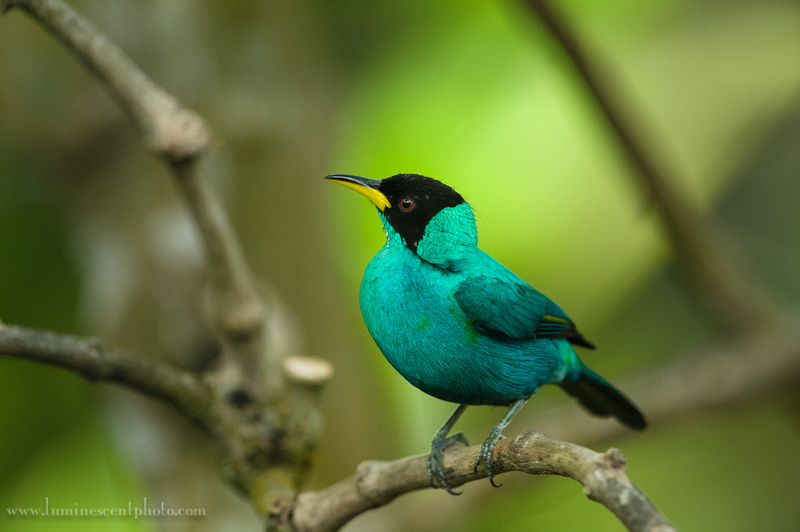 Green honeycreeper, Trinidad, West Indies. When photographing birds, judging sharpness of the eye is the first step in deciding whether to keep or reject an image. 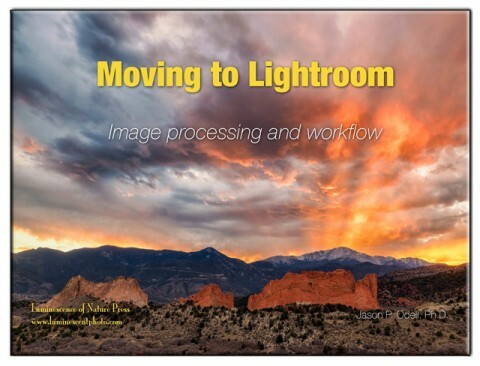 Adobe Photoshop Lightroom has a lot of image management strengths, not the least of which is its catalog database. 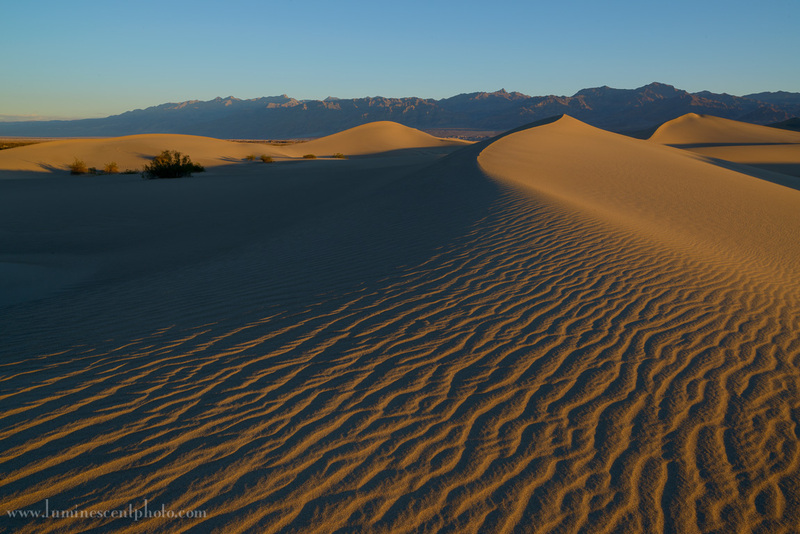 However, there are some things that Lightroom doesn’t do quickly, and one of those things is previewing images at 100%. 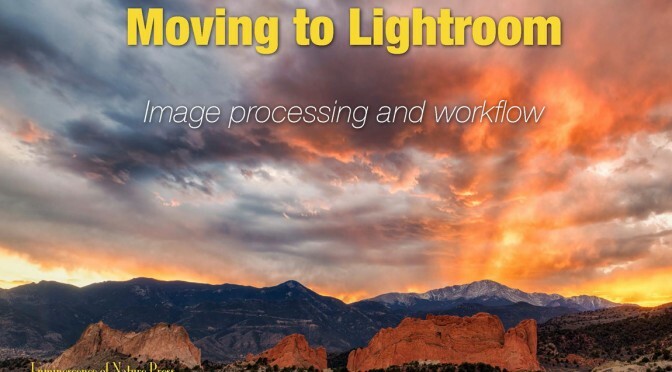 To view images at 100% in Lightroom, you need to render 1:1 previews from the RAW files, and that takes serious time. When you’re trying to judge images for critical sharpness, you need to view them quickly, make a yes or no decision, and move on. That’s exactly where a browser like Photo Mechanic can help out and save you serious time. 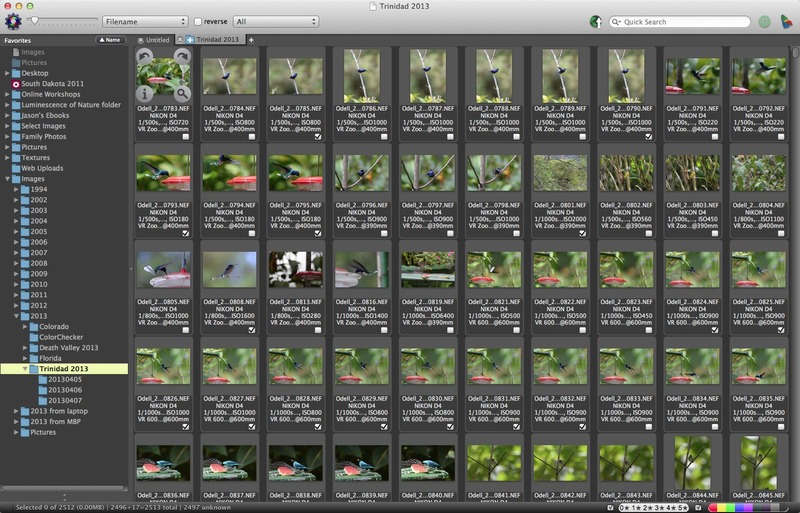 I had to review over 2500 images from a recent birding trip to Trinidad. I came back from a bird photography trip to Trinidad with over 2500 captures. That’s a lot of shots to review, especially when you have to judge sharpness at 100% quickly. If you can adjust your image to deliver the quality you want, does it matter what software you use? If you’ve followed my or my photography over the years, you probably know that I’m a huge fan of Nikon cameras and also Capture NX2 editing software. You’ve probably also noticed that I’ve been experimenting with Lightroom 4 recently, and I started teaching classes on it. I made the move to digital photography from film in 2005. At that time, there were raging battles between Nikon and Adobe over things like “encrypted White Balance” and such. At that time, converting NEFs (Nikon RAW format) images with software other than Nikon Capture 4 (or later, Capture NX) was potentially risky. Early versions of Adobe Camera RAW and other programs sometimes created artifacts and rendered colors differently than what Nikon’s converter did.